Oh my god what have we done! Recorded and mixed at Studio Underground Västerås, December 1996. 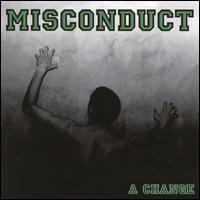 Music by Misconduct & lyrics by Ollo.